Amigos da Onça convida Heavy Baile @ HUB RJ (Santo Cristo) – This is another classic Carnival warm-up party. 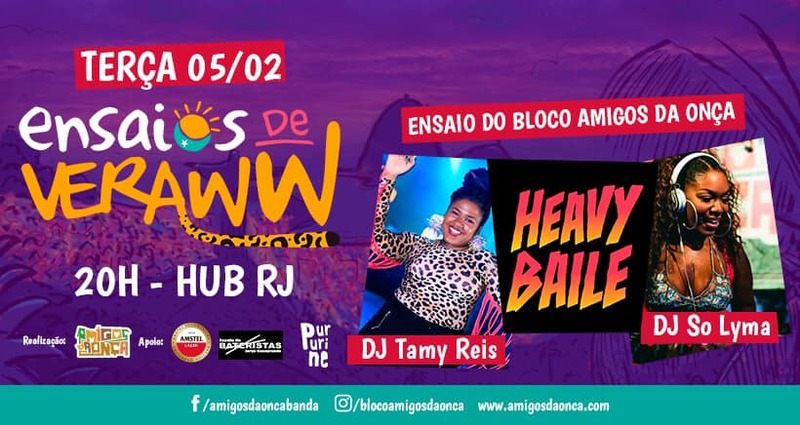 There will be plenty of fun and mayhem from the ‘bloco’ (street party) Bloco Amigos da Onça, followed by some heavy partying courtesy of Heavy Baile, plus DJ sets from DJ Tamy Reis and DJ So Lyma. Food and beverages will be available on site, including vegan and veggie options: providers include Poderosa na Chapa, Ki Delicia Pasteis, and Pizzamba. 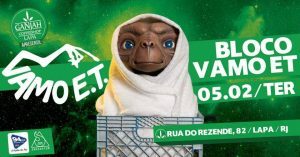 Tickets are between R$15 – R$40 and the night gets going at 8PM. For more information, try the event page. 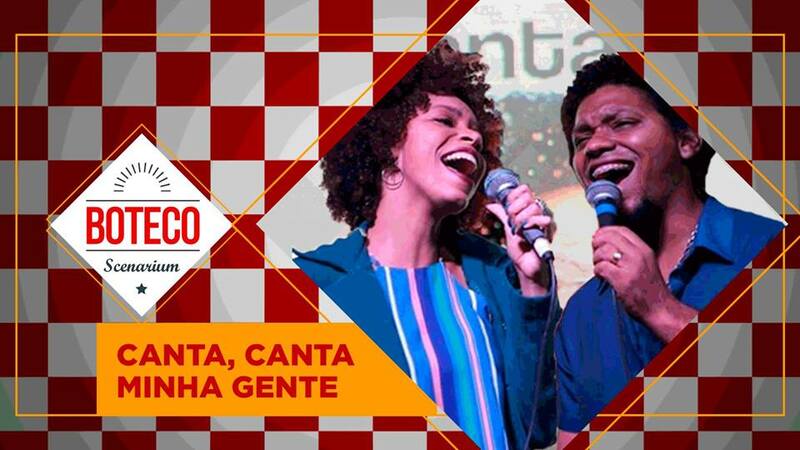 Canta Canta Minha Gente @ Rio Scenarium (Lapa) – A ‘roda da samba’ (samba circle) among friends, a tasty snack and a very cold bottle of beer! This is the proposal of ‘Boteco Scenarium,’ a meeting between lovers of music and Rio’s bohemia. Every Tuesday in February, Raoni and Dandara, grandchildren of Martinho da Vila, pay homage to eighty years of their grandfather’s music, with the show ‘Canta, canta, minha gente.’ In this show, the grandchildren of the musician take the audience on a journey through the work of the singer and composer, singing some of the songs that made their grandfather’s name, including ‘Disritmia,’ ‘Ex-amor,’ ‘Casa de Bamba,’ ‘Madalena,’ among others. Tickets are between R$20-R$35 and the doors open at 7PM. For more information, head to the event page. 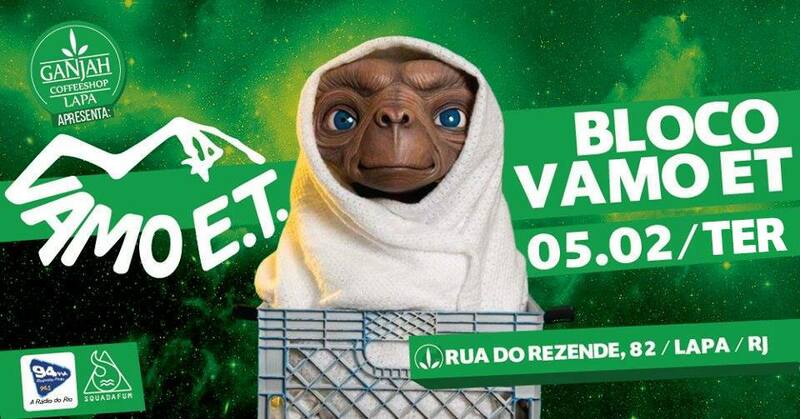 Vamo E.T @ Ganjah Lapa (Lapa) – This will be another pre-Carnival party hosted at Ganjah Lapa. Bloco ‘Vamo ET’ are a collection of musicians and ‘crazy people’ who have been celebrating Carnival in their own unique way for ten years now. They have their own songs composed by people such as Bibo Bassini, Cae Mancini and Bruno Tuareg, while also playing parodies and intergalactic versions of popular classics. 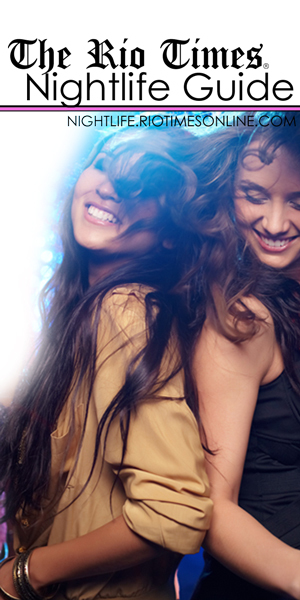 Entrance is R$10 and the night should start at around 9PM. For more information, check out the event page.